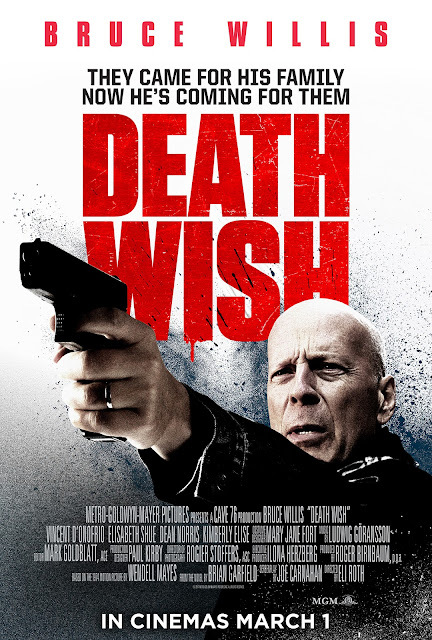 Home / ACTION MOVIES / CELEBRITY NEWS / Bruce Willis in his latest Action-packed movie "Death Wish"
Bruce Willis in his latest Action-packed movie "Death Wish"
Bruce Willis stars in his latest action-packed movie where fury and fate will collide in “Death Wish”, based on Brian Garfield’s novel. 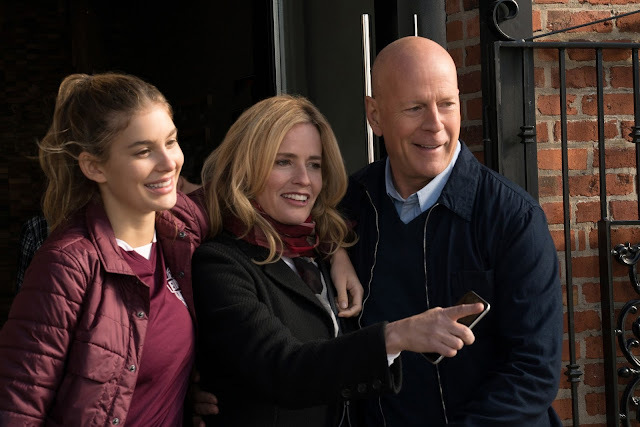 A must-see with a new twist from the original film, “Death Wish” trails the brutal reality of Willis’ character as Dr. Paul Kersey, a surgeon who only sees the the aftermath of Chicago violence as it’s rushed into his ER – until his wife (Elisabeth Shue) and college-age daughter (Camila Morrone) are viciously attacked in their suburban home. With the police overloaded with crimes, Paul, burning for revenge, hunts for his family’s assailants to deliver justice. As the anonymous slayings of criminals grabs the media’s attention, the city wonders if this deadly avenger is a guardian angel or a grim reaper. “Death Wish” opens March 1 in cinemas nationwide from OctoArts Films International.